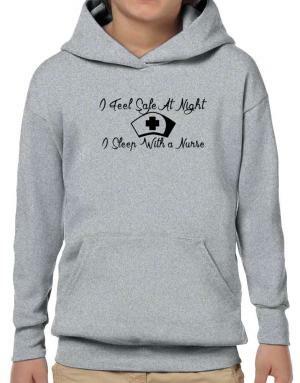 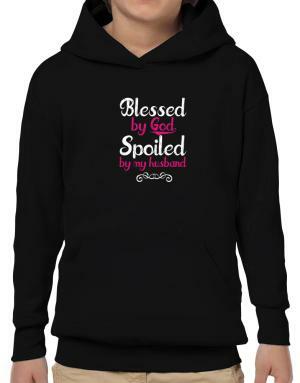 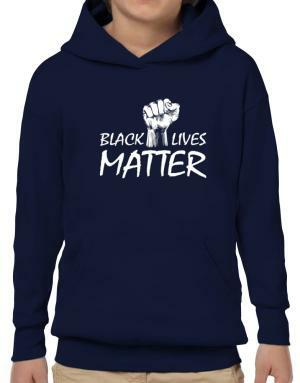 Do you want to buy or design boys hoodies for your kid or another children in the family? 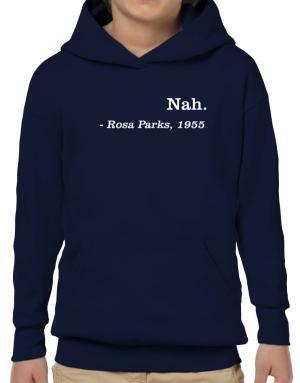 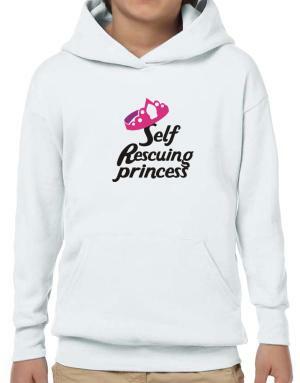 Or maybe you need kids hoodies, for the next birthday? Idakoos allows you to design cool hoodies for boys with your own texts and images to create the best hoodies for boys. But, if you don´t have the time to design your baby boy hoodies or you don´t want. 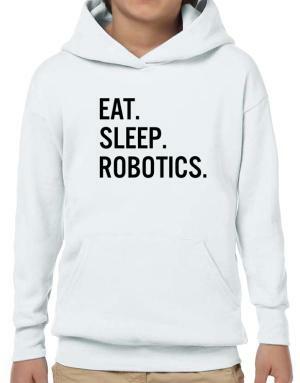 Here, you can find and buy millions of boys hoodies online with funny designs about many different topics, like names, cities, hobbies and much more. Thus, if you are looking for nice boy’s green or red hoodies or a hoodie with any color, Idakoos is the best place to buy custom kids clothes.